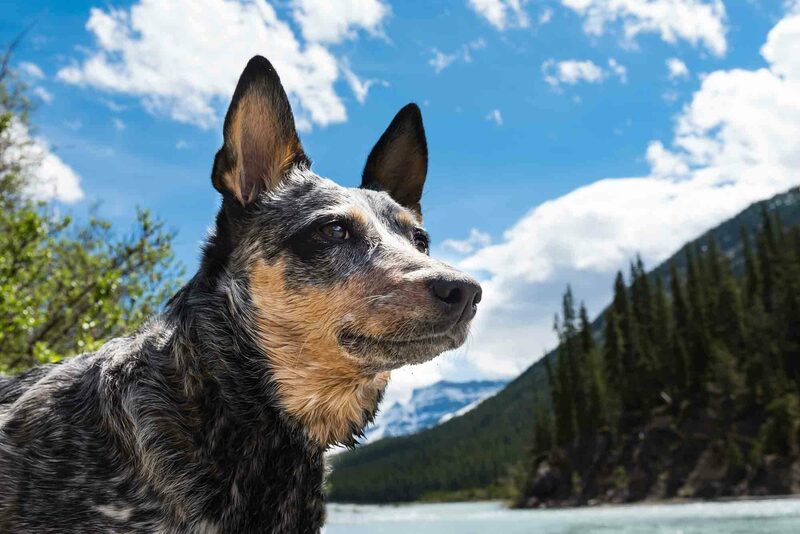 Homeward Bound: Is the Homing Sense in Dogs Fact or Fiction? We’ve all heard stories or seen movies where man’s best friend makes a far-fetched trek across miles and miles to be reunited with their family. But is that a real thing? Do you think your dog would be able to find you if you were seperated? Read on to learn what’s real and what’s fantasy about homing sense in dogs. We think of our dogs as family members, best friends, loyal companions, fierce protectors, and adorable snuggle buddies. But wise sage? Master teacher? Those may not be the first things that come to mind when you picture your beloved dog, but maybe they should be. At Oakland Veterinary Referral Services, we believe dogs have more to share with humans than slobbery kisses and hair on the sofa. Our dogs teach us so many valuable life lessons, we couldn’t resist sharing our favorites! There’s nothing like waking up at 2AM to the sound of your sweet pet vomiting on the rug next to your bed. As annoying as it is to deal with a mess at that hour, you can’t help but wonder whether you should be calling the vet, or waiting to see if your pet starts to feel better. 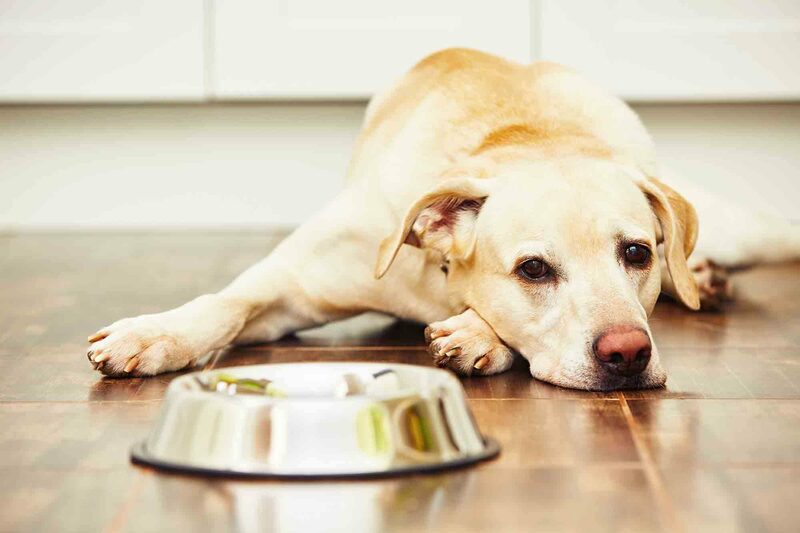 Digestive problems in pets are relatively common and oftentimes pass on their own, but certain conditions can arise that spell big trouble for a pet. Knowing when to act quickly to get your pet help can prevent the condition from getting worse, and may save your pet’s life. Whether you’ve been with your senior dog since puppyhood, or adopted a wonderful pet during their adult years, you know by now that older pets have a lot to offer. 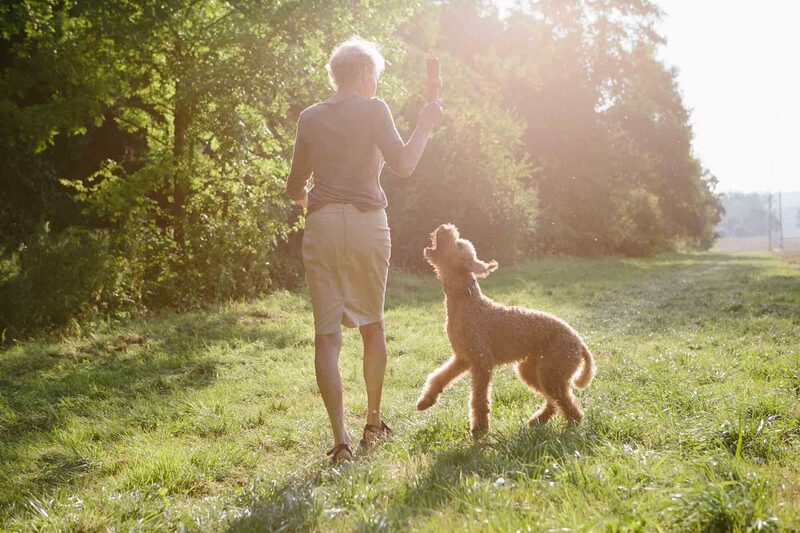 Making your senior dog’s golden years as wonderful as possible is your top priority as you and your best pal face this special time hand in paw, and it all starts with understanding the unique needs of an older pet.